« New code to make your VNX better! It has been a busy week in the tech industry. There were several major conferences including Dell Storage Forum, Cisco Live, and Microsoft TechEd to name a few. Apple also had their annual World Wide Developer Conference (WWDC). 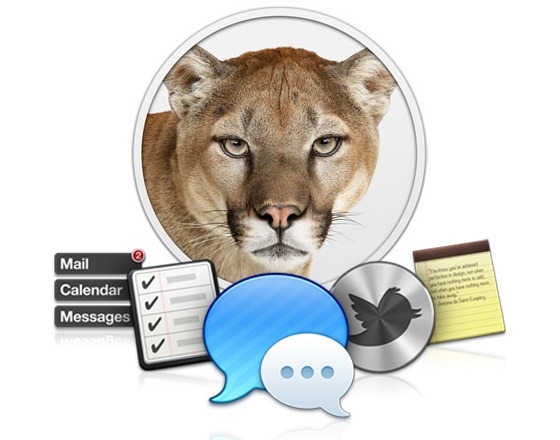 While the iOS 6 announcement may have stole the show, Apple also announced MAC OS 10.8 (Mountain Lion). Now you may remember my post around this time last year when MAC OS 10.7 came out and I was asking everyone to please upgrade. Well I have some good news on this regarding 10.8. I received an email the other day from Drew Schlussel that said that the latest beta had completed it’s testing and things were looking good. This is great news to me and should be encouraging to everyone. Apple can still change things between now and when MAC OS 10.8 goes GA later this summer, and engineering will continue to test against the latest build when it becomes available. Looking back at last year, the MAC OS changes present a unique challenge to vendors. The low price of adoption for customers make widespread implementation a lot more common. Combine that with the ever increasing movement of Bring-Your-Own-Device in the workplace, and IT departments are losing control over what versions of software and operating systems are in their environment. With the amount of time it takes for an engineering department to discover a bug, create a fix, perform testing, and publish the new code, we ended up being one of the few that had fixes before the final version of MAC OS 10.7 was available. Once new code is available, it takes time to do an upgrade. 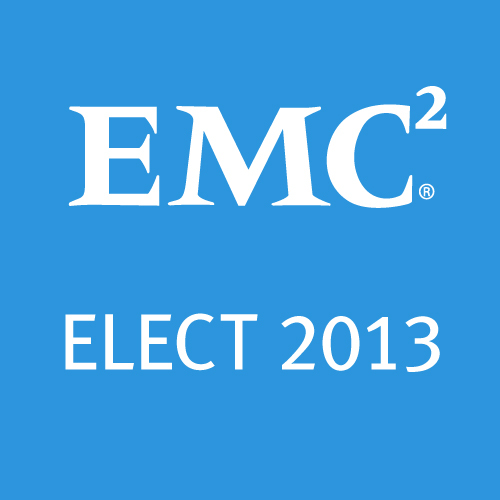 Last year, the majority of our upgrades were still being performed by EMC’s Customer Engineers. This additional scheduling time was also compounded by the change control in place at many organizations which are often on a 6 month upgrade cycle at best. This perfect storm can spell disaster when a major issue is discovered. So what is being done in the future to prevent a repeat problem? Well this year, upgrades on the VNX are pretty much a self-service option at this point. When new code is available, customers can use the Unisphere Service Manager to upgrade their boxes that day. You no longer need to open a ticket and schedule an on-site visit as it can all be done from the comfort of your computer in the office (LAN connection is preferred). All that is left is your own internal change control process. 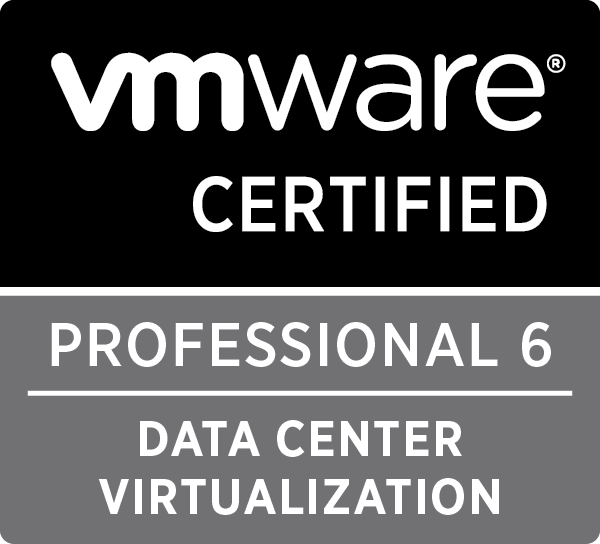 VNX is currently on a roughly 6 – 8 week service pack release cycle. Armed with this knowledge, you can start filing for your next upgrade just as soon as you apply your current one and you’ll stay right in line with all the enhancements and fixes that come with every upgrade. 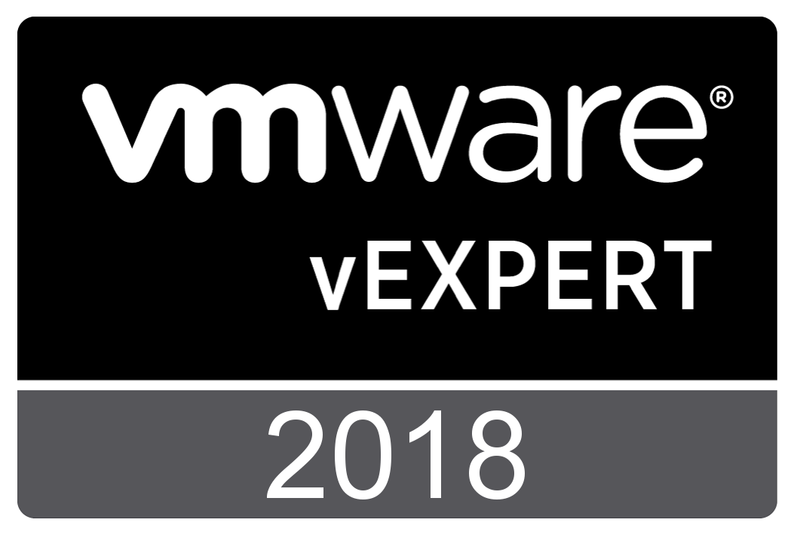 I am a big proponent of shorter upgrade cycles and I encourage everyone to upgrade their VNX as close as you can to when new code is released. Tagged cifs, Lion, MAC OS, Mountain Lion, OS X 10.8, VNX. Bookmark the permalink.